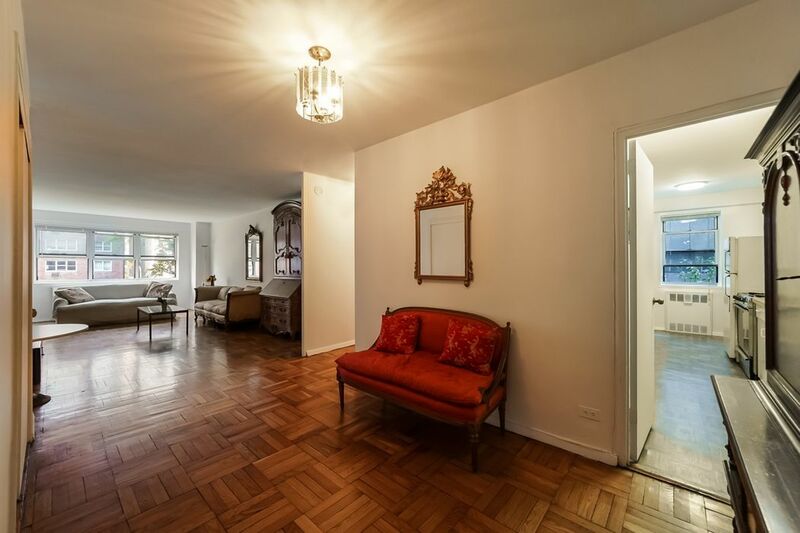 345 West 58th Street Apt 3CD, New York, NY 10019 | Sotheby's International Realty, Inc. 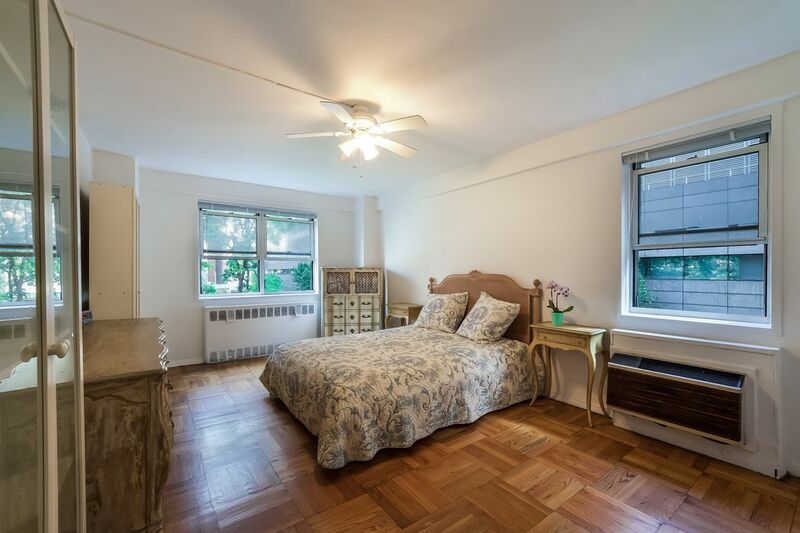 Combine these 2 Coliseum Park units to create a 2-3 bedroom 2 bathroom corner apartment with double wide Living Dining room overlooking the greenery of the private 2 acre park-like gardens that are the hidden joy and glory of the Coliseum Park Apartments. Bring your vision and your architect. Units are not yet combined, but can be sold together. 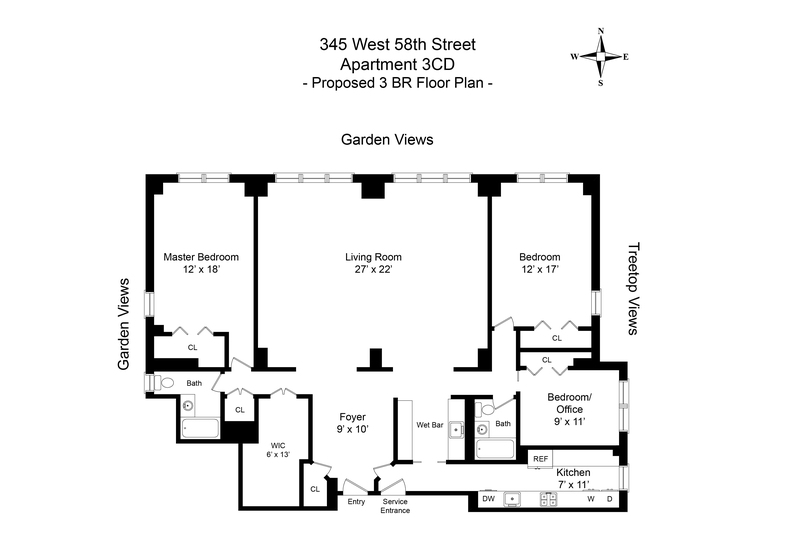 An opportunity to create this sized apartment on a park corner of the building does not often arise! 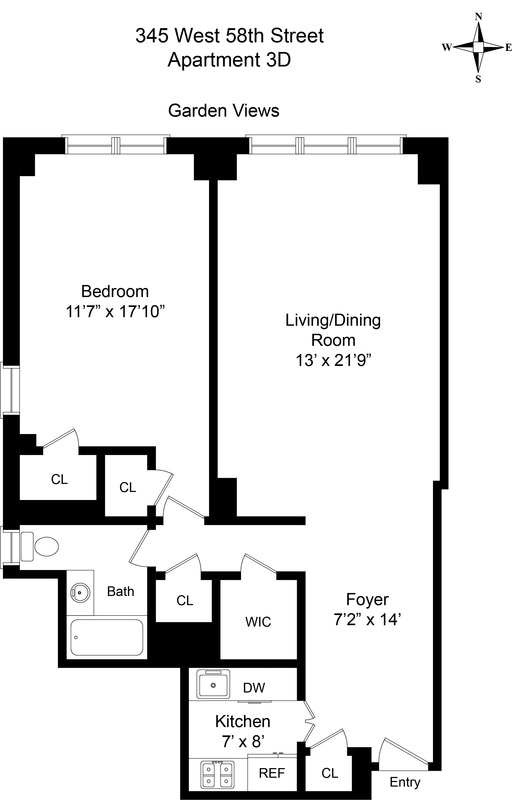 3B can also be combined to make an even larger 3-4 bedroom apartment. 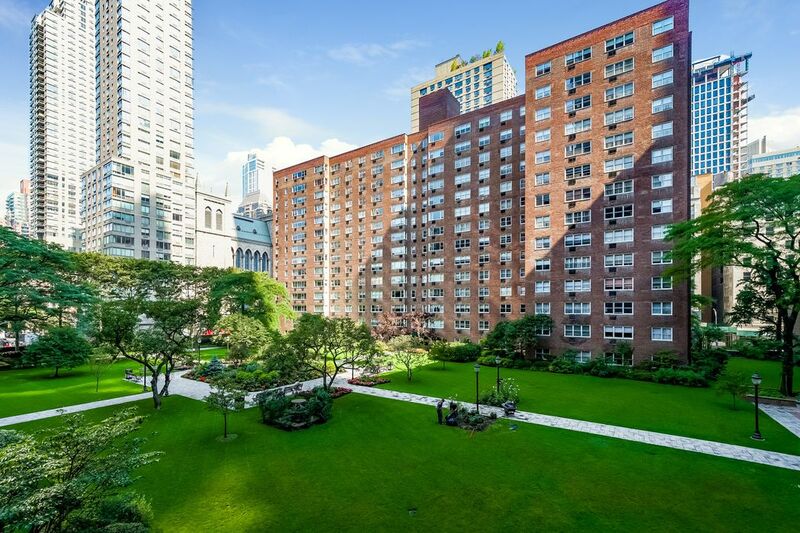 The Coliseum Park is a luxury Full Time doorman building comprised of two separate buildings with entrances located on West 58th and West 60th Streets, both with circular covered driveways. 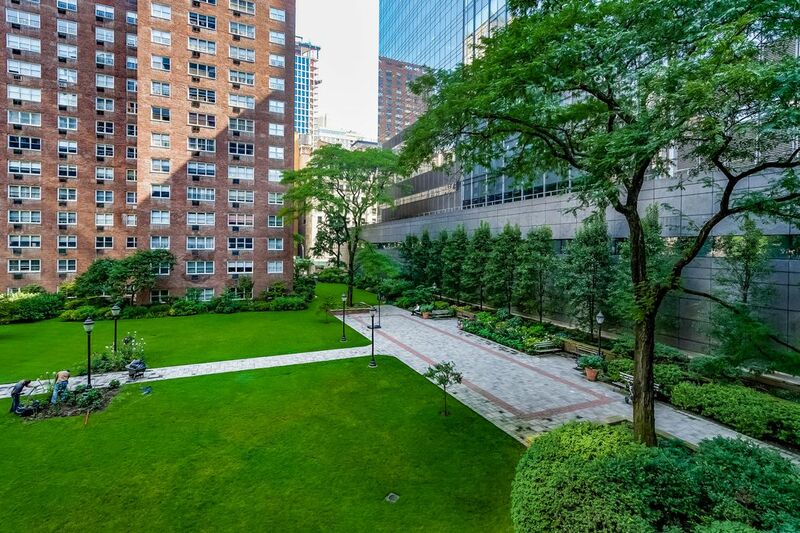 between the two buildings is a glorious two-acre meticulously maintained and manicured private, protected garden park for your enjoyment. 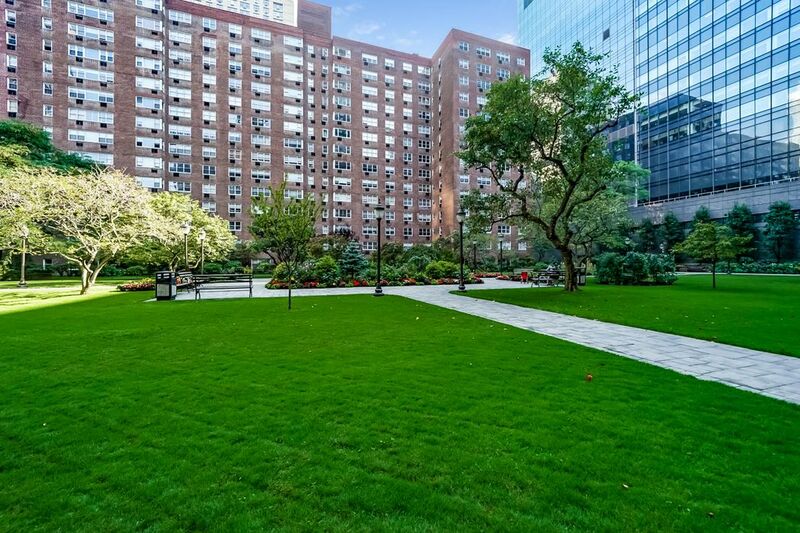 Just walk outside the lobby and sit in your private park. Flowers abound and the lawns are spectacular. Picnic or read a book undisturbed by the city.The lobby was recently renovated as were the common halls. The building offers a full time staff, live in super, large laundry room, recently re-done state of the art gym, storage and Bicycle Storage,conference/party room, as well as direct access to an underground parking garage. Spectrum, FIOS, and RCN are All Available. On-site resident manager. The location could not be more convenient! 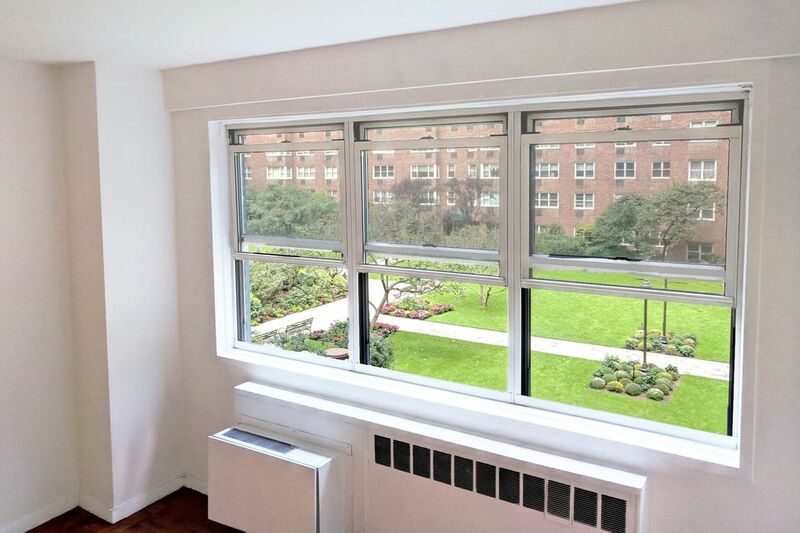 Steps from Central Park, Time Warner Center, Whole Foods, Lincoln Center, Carnegie Hall, Fine Dining and multiple Subway lines A,B,C,D,1,N,R,Q. as well as cross town buses The building is pet friendly. 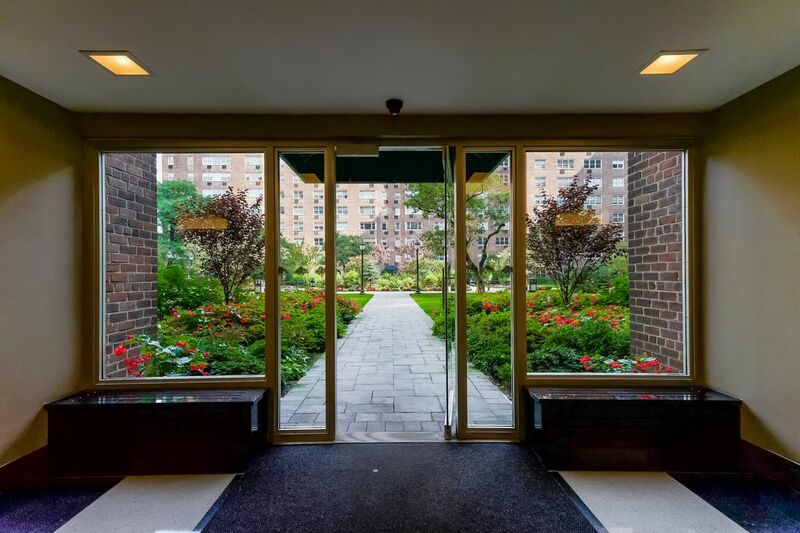 Combine these 2 Coliseum Park units to create a 2-3 bedroom 2 bathroom corner apartment with double wide Living Dining room overlooking the greenery of the private 2 acre park-like gardens that are the hidden joy and glory of the Coliseum Park Apartments. Bring your vision and your architect. Units are not yet combined, but can be sold together. 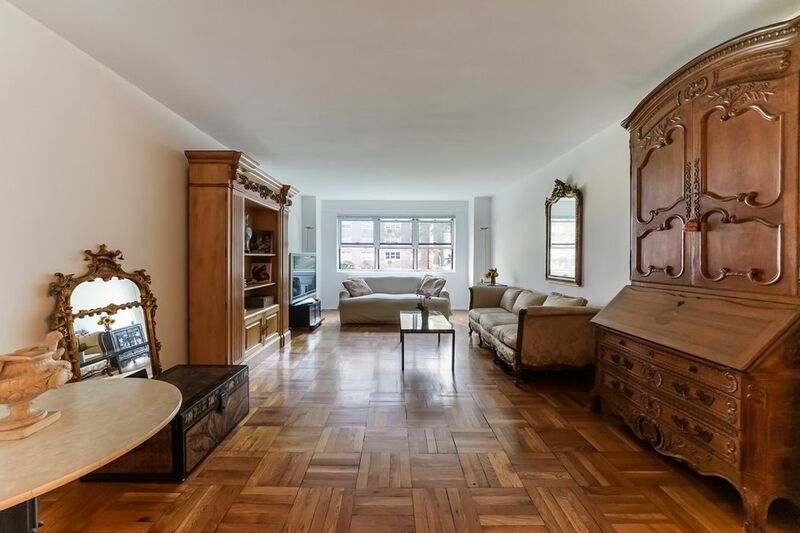 An opportunity to create this sized apartment on a park corner of the building does not often arise! 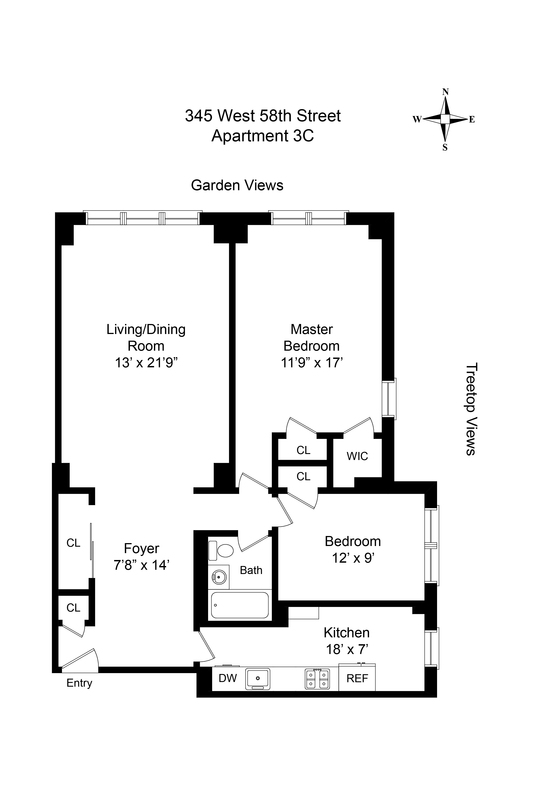 3B can also be combined to make an even larger 3-4 bedroom apartment. 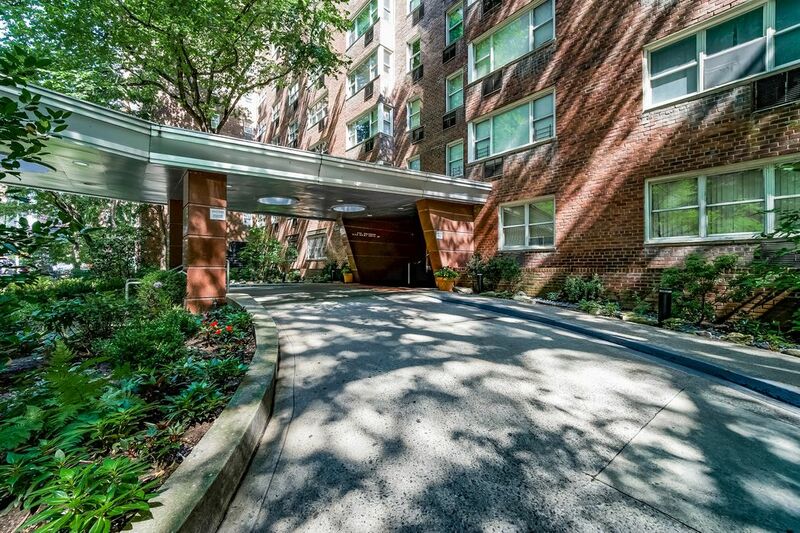 The Coliseum Park is a luxury Full Time doorman building comprised of two separate buildings with entrances located on West 58th and West 60th Streets, both with circular covered driveways. 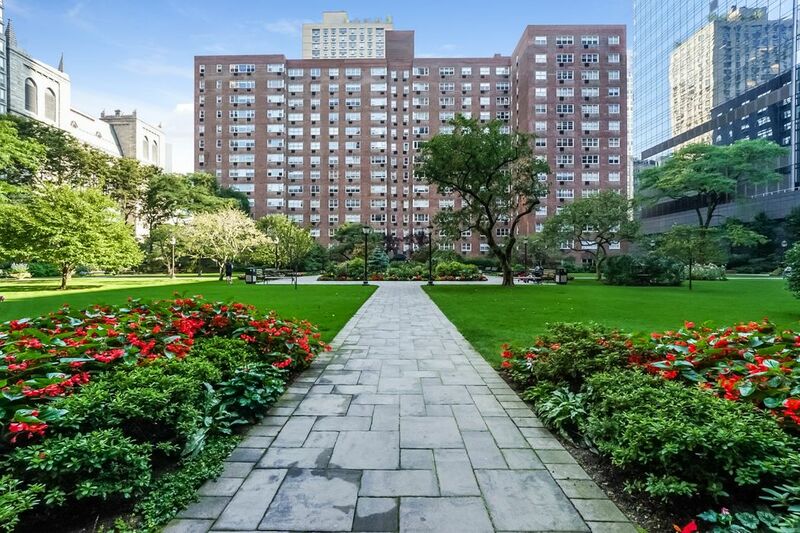 between the two buildings is a glorious two-acre meticulously maintained and manicured private, protected garden park for your enjoyment. Just walk outside the lobby and sit in your private park. Flowers abound and the lawns are spectacular. Picnic or read a book undisturbed by the city.The lobby was recently renovated as were the common halls. 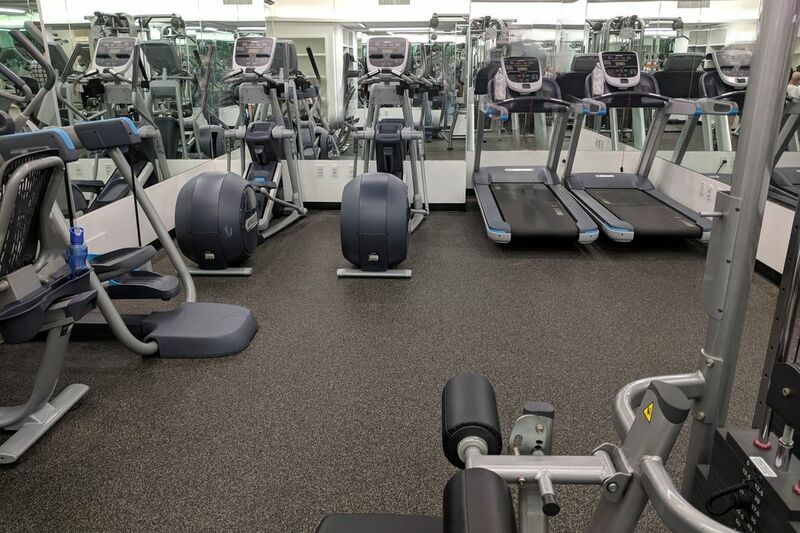 The building offers a full time staff, live in super, large laundry room, recently re-done state of the art gym, storage and Bicycle Storage,conference/party room, as well as direct access to an underground parking garage. Spectrum, FIOS, and RCN are All Available. On-site resident manager. The location could not be more convenient! 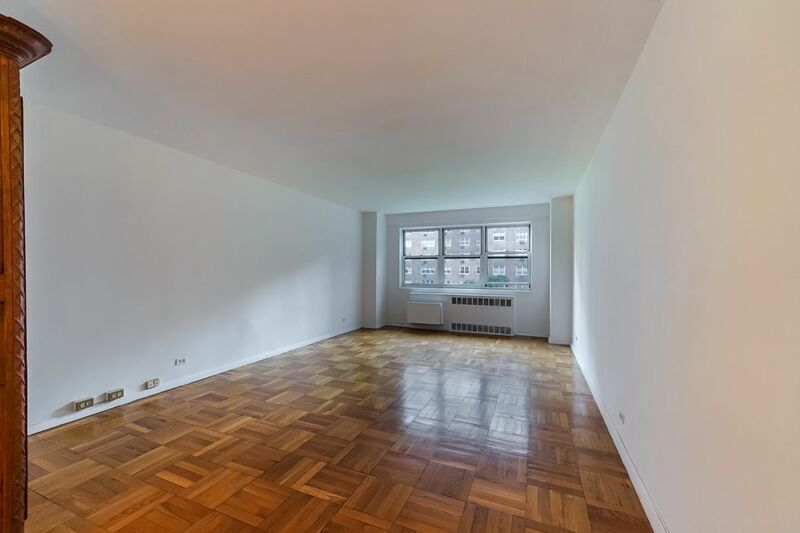 Steps from Central Park, Time Warner Center, Whole Foods, Lincoln Center, Carnegie Hall, Fine Dining and multiple Subway lines A,B,C,D,1,N,R,Q. as well as cross town buses The building is pet friendly.